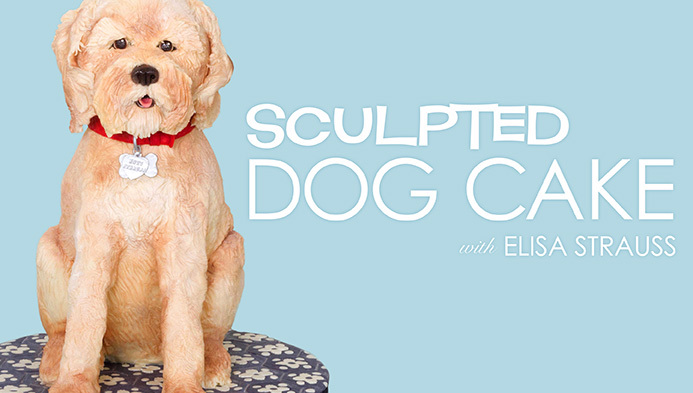 Sculpt a 3-D cake of any breed of dog or cute furry creature you’d like. With Elisa’s help, if you can dream it, you can build it. Create boutique sugar heels and expand your skills with head-turning new designs, easy-to-use templates and customizable techniques. 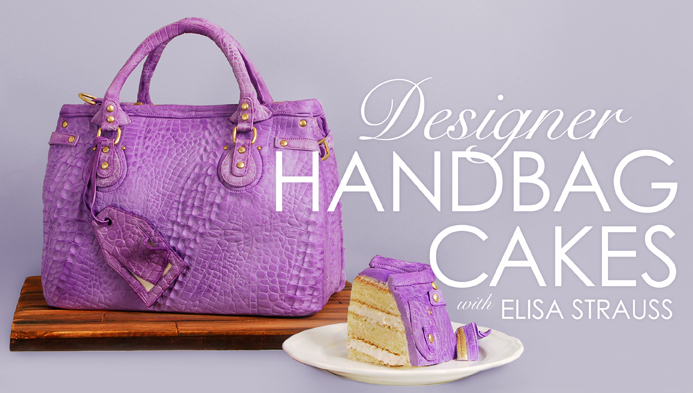 Sculpt your cake into a fashionable handbag and create genuine-looking zippers, rivets and buckles from gum paste. 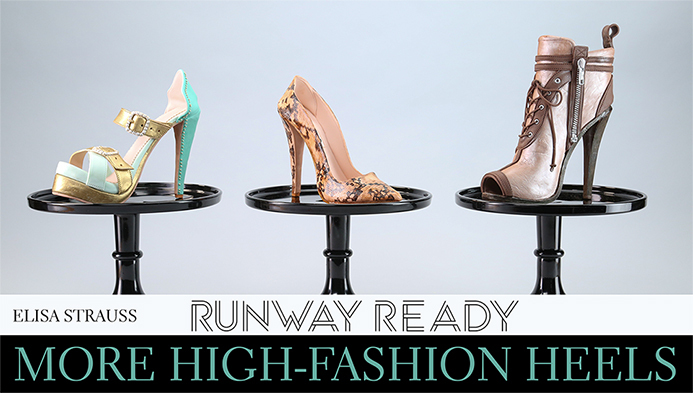 Create runway-ready heels with authentic designer details. Step up your cake skills with in-demand, fashion-forward sugar shoes. 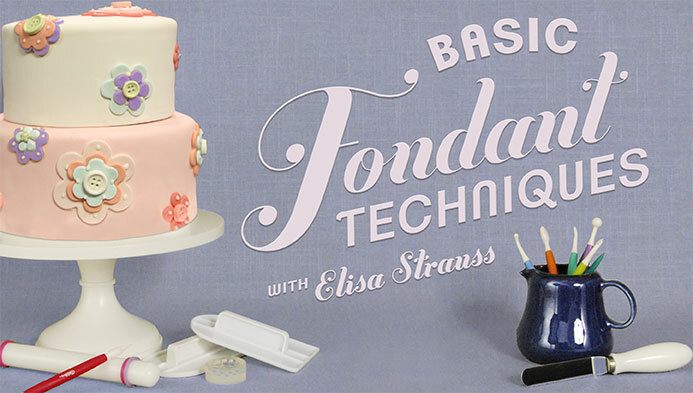 Build a solid cake decorating foundation in this free beginner fondant mini-class. In addition to teaching at culinary schools and specialty shops around the world, Elisa teaches private and group classes. 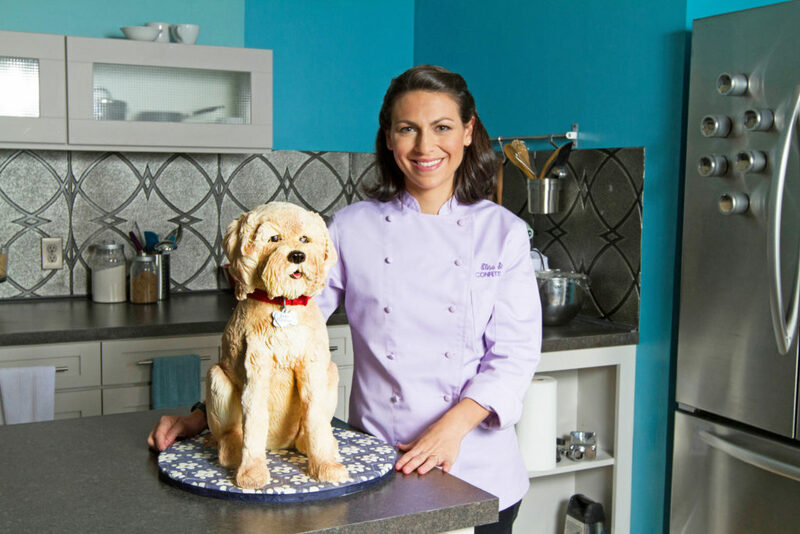 These lessons are perfect for a beginning cake designer who wants to learn how to hold a pastry bag, or for more advanced designers that need to take their companies to the next level. Elisa has enjoyed meeting her students that come from all over the world to learn from her. Private classes are a great gift idea for any celebration. Elisa also has created courses for corporate events, birthday parties for children and adults, and bridal parties. $1,000 for one 5-hour class or $1800 for two 5-hour classes (two separate days). You may share it with a guest for an additional charge of $200 for materials. For even more lessons check out Elisa’s YouTube Page.